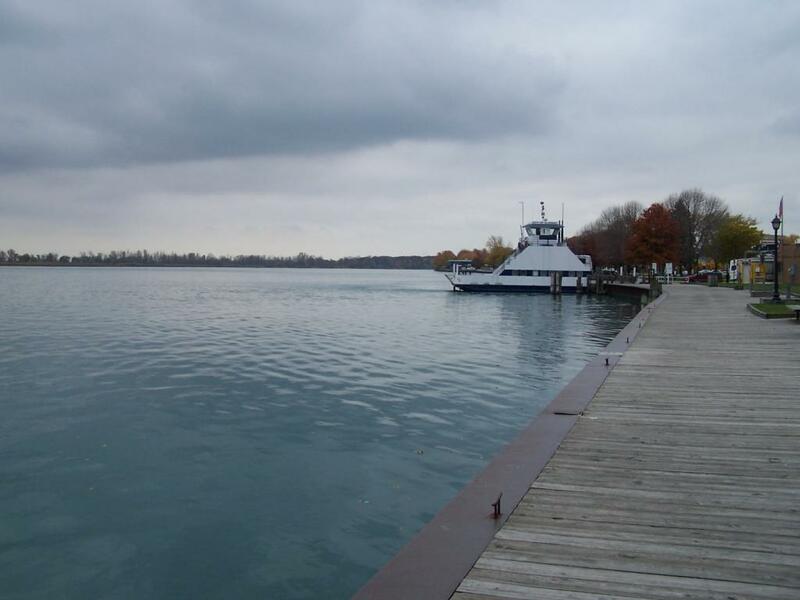 A five-acre park, which extends for a length of four blocks along the St. Clair River. The site includes a boardwalk along the shoreline, a gazebo/performance platform, benches, and a boat launch. The visitor center, which was completed in 2000, is located adjacent to the boat launch area. This facility is also utilized by the Chamber of Commerce on a part time basis. Also located within the park is the local historical museum.